The latest installment of our animation work for Pitchfork features a host of characters you might see at any given karaoke bar. Directed by Mack Williams. Pig Apple worked with our good friends at Hiccup NY to create this branded content for Refinery 29 and Aetna. LIMBIK is a new video analytics tool that delivers incredible insights for content creators. Pig Apple teamed up with our good friends at Hiccup NY to create this video to launch their brand. 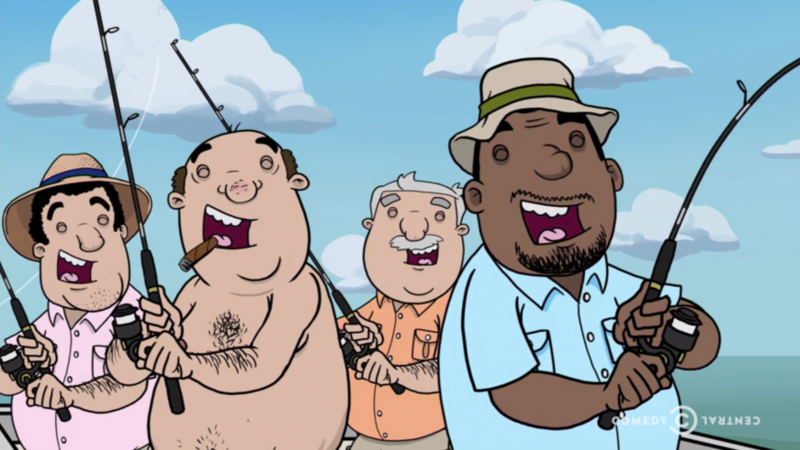 Pig Apple produced a series of three animated shorts for this season of TripTank on Comedy Central. In each chapter, the Buddies joke with each other while fishing, golfing, and hunting… until one of them takes things too far! 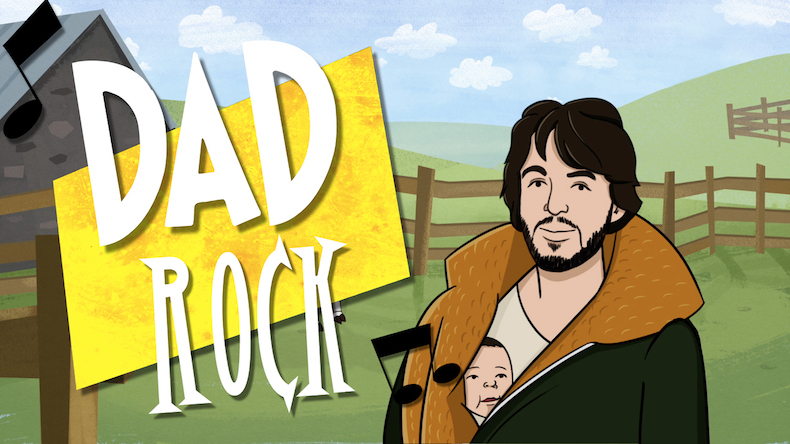 Part two of Pitchfork’s Brief History… series chronicles the rise of “dad rock.” This animated short was produced by Pig Apple and directed by Mack Williams. Pig Apple animated this series of videos for LaSalle Solutions in collaboration with our good friends at Hiccup NY. Password: horatio This web series was co-produced by UCB Comedy and Pig Apple for Schick. Each of the six episodes features an “Epic Tale” from a comedian and animation directed by Ed Mundy.